White gold earrings represent some of the most fashionable jewellery pieces you can buy. The rapidly growing popularity of white gold means that these unique earrings will be eye-catching and sought after for years to come. 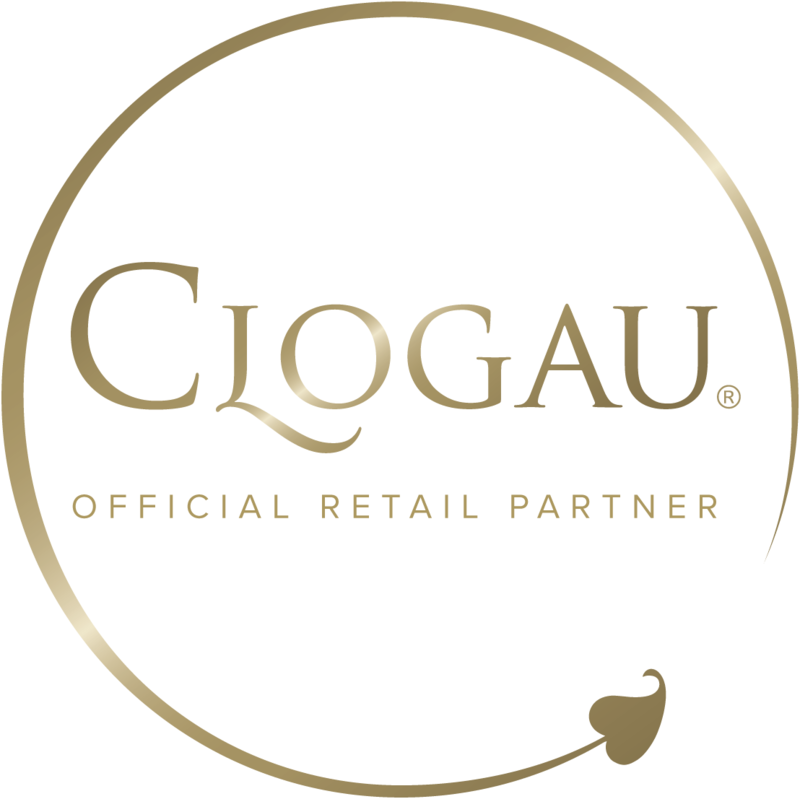 Our small but growing collection of white gold earrings, designed and handcrafted using the finest materials, gives you everything that Clogau is loved for - high quality craftsmanship, meaningful designs and rare Welsh gold. These distinctive Tree of Life Diamond earrings symbolise the evolution of nature, which Charles Darwin expressed as a metaphor he termed the Tree of Life. Although small, our selection of white gold earrings range from the classically beautiful and unmistakably Clogau to the more contemporary modern collections. Earrings are one of the most varied forms of jewellery available and our designers are constantly working on new gold earrings that suit the tastes of our diverse and highly discerning customers. What makes our white gold earrings extra-special is that each pair contains the same rare Welsh gold as used by Royalty for over 100 years. The scarcity of Welsh gold and the strong connections it has with the Royal family make it one of the most expensive types of gold available, and we’re proud to be able to include it in each pair of our white gold earrings.